In the early days of World War II, a German U-boat is sunk in Canada’s Hudson Bay. Hoping to evade capture, a small band of German soldiers led by commanding officer Lieutenant Hirth (Eric Portman) attempts to cross the border into the United States, which has not yet entered the war and is officially neutral. 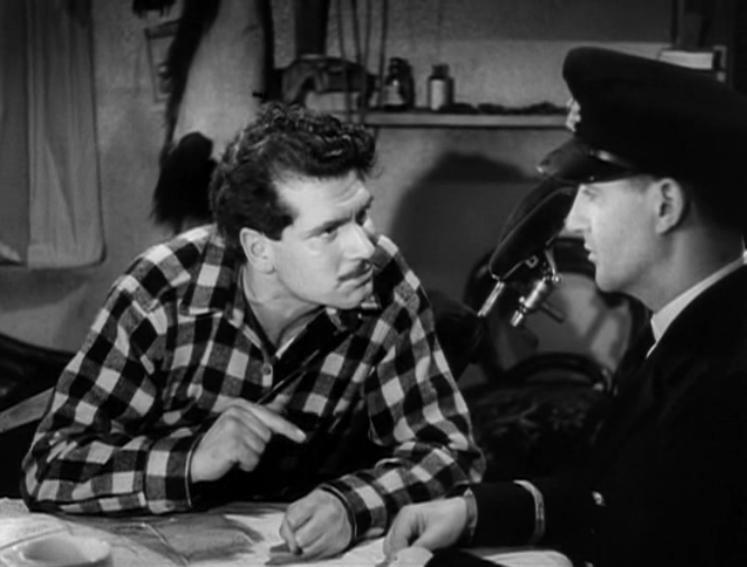 Along the way, the German soldiers encounter brave men such as French-Canadian fur trapper Johnnie (Laurence Olivier) and soldier Andy Brock (Raymond Massey). Categories: Movies, Store, Videos | Tags: Classic Movies, Download, Drama, Laurence Olivier, Stream, Suspense, War Films, WWII | Permalink.